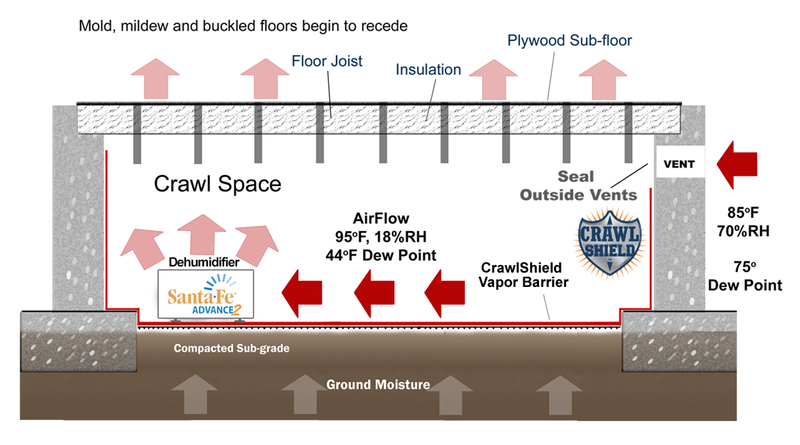 At Select Waterproofing, we help our customers in New Jersey by getting to the root of the problem. 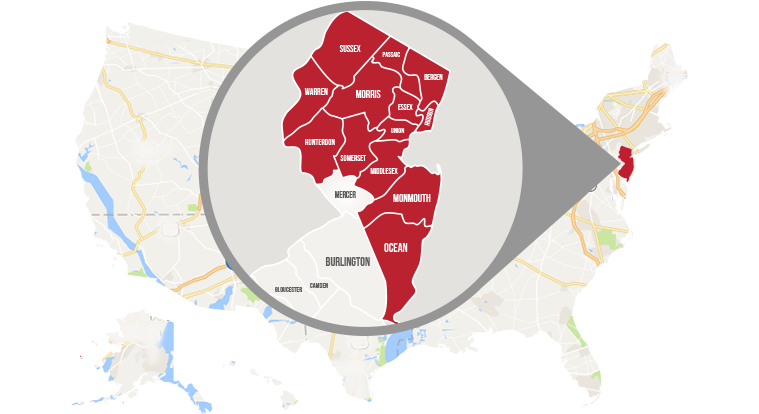 Select Waterproofing serves most of the state of New Jersey, including Middletown, Toms River, Trenton, Lakewood, Clifton, Brick, Passaic, Gloucester East Orange, Jackson, Wayne, Irvington, Parsippany and Howell. 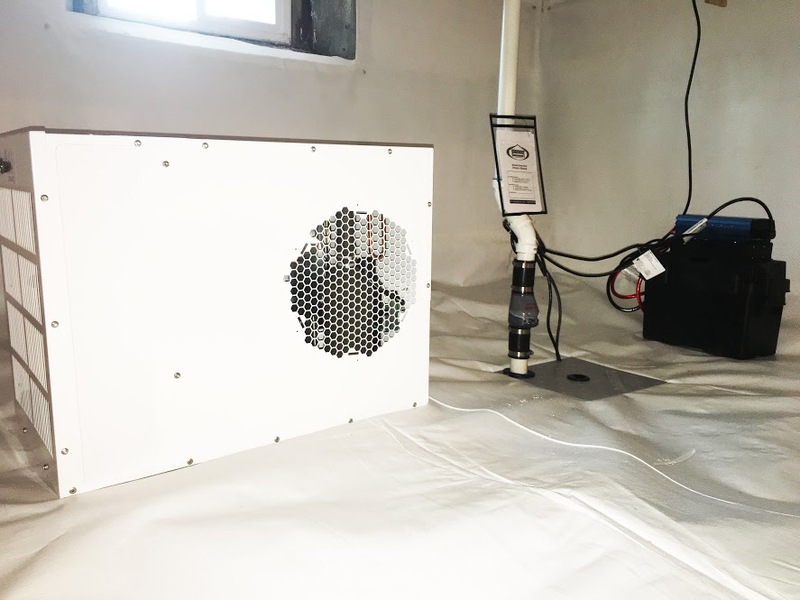 If you are in need of work on your crawl space, call 732-360-5052 or complete our contact form and one of our team members will be happy to schedule a time for your estimate.